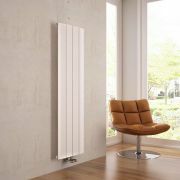 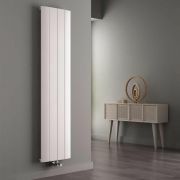 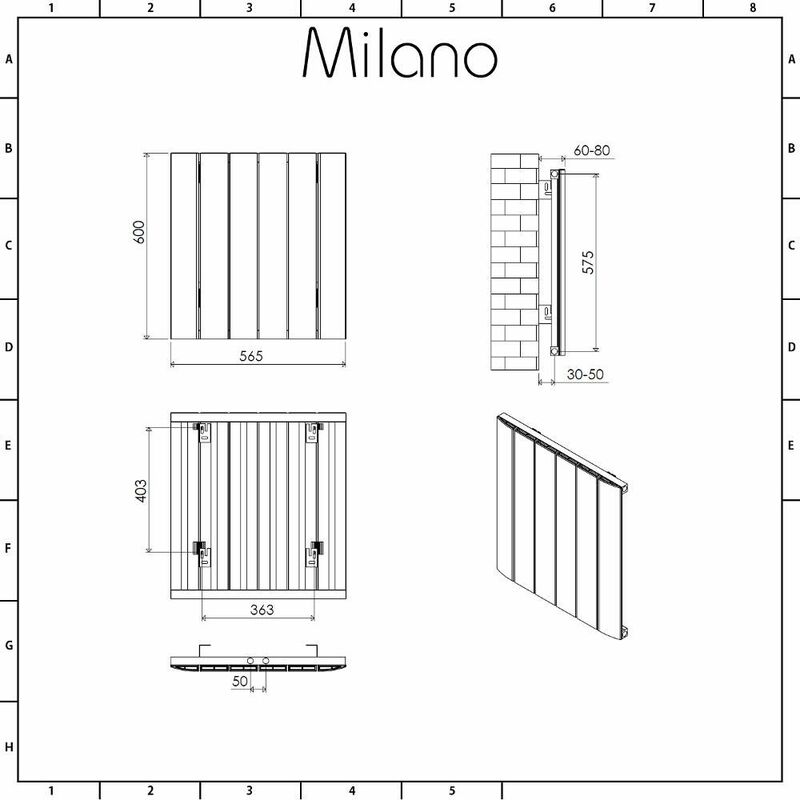 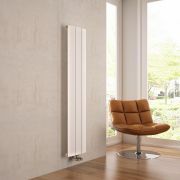 The Milano Skye 600mm x 565mm white aluminium designer radiator is a great option for adding sleek, contemporary style to any room in your home. 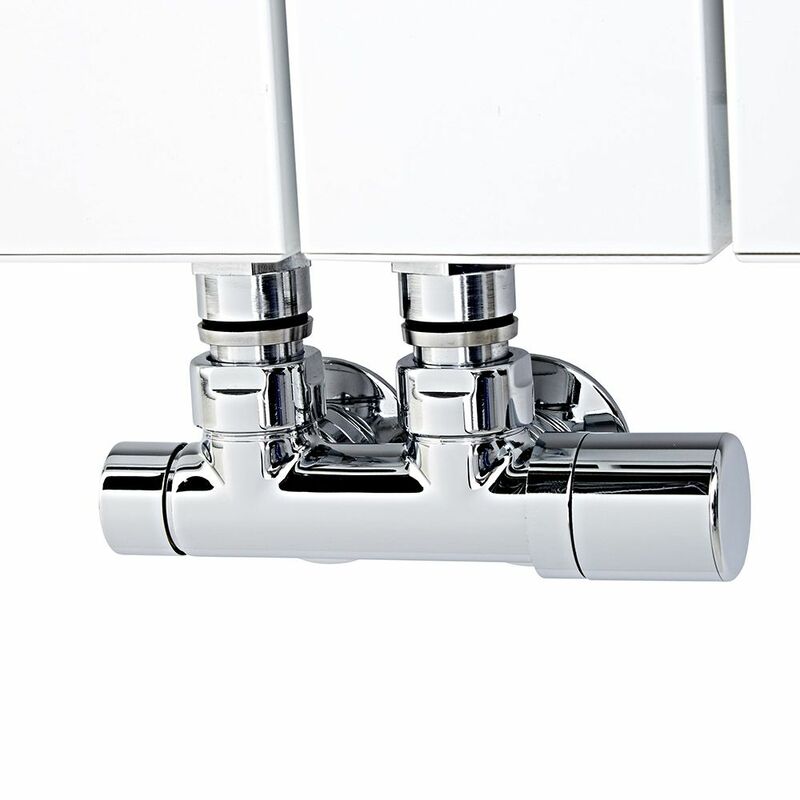 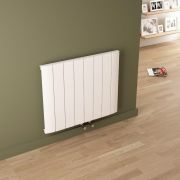 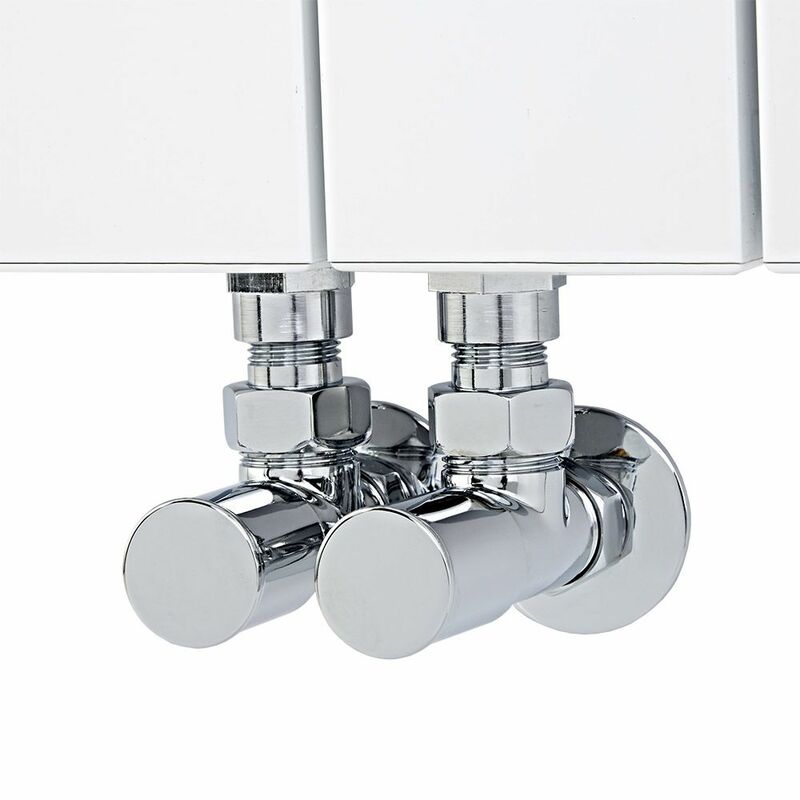 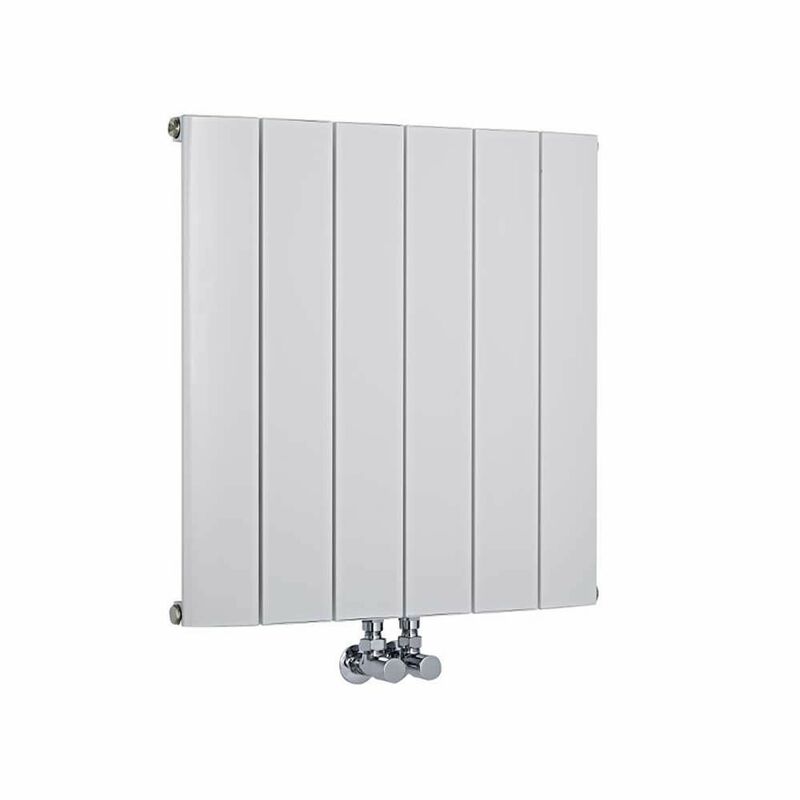 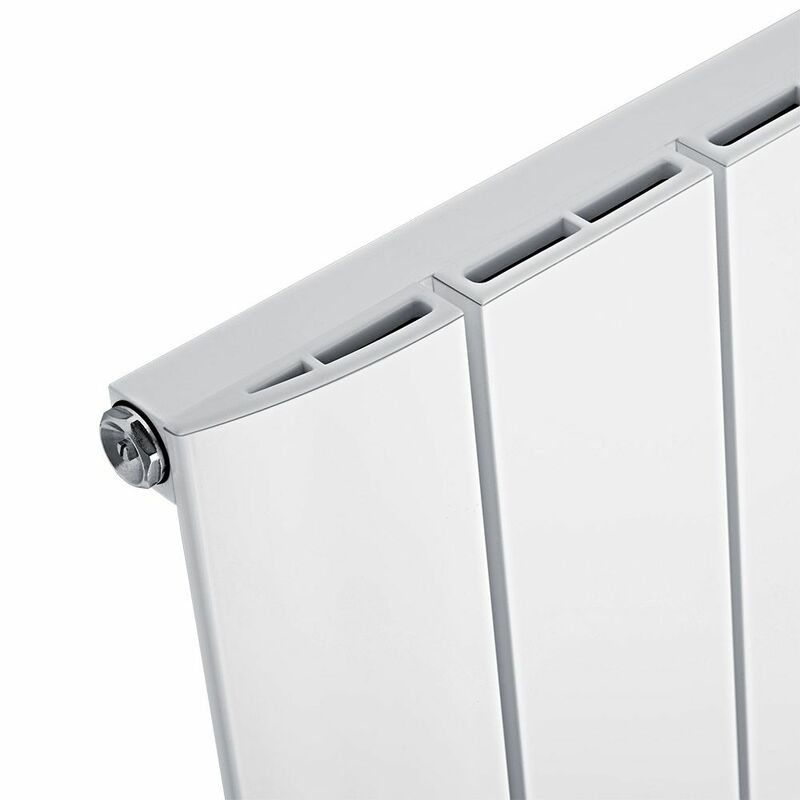 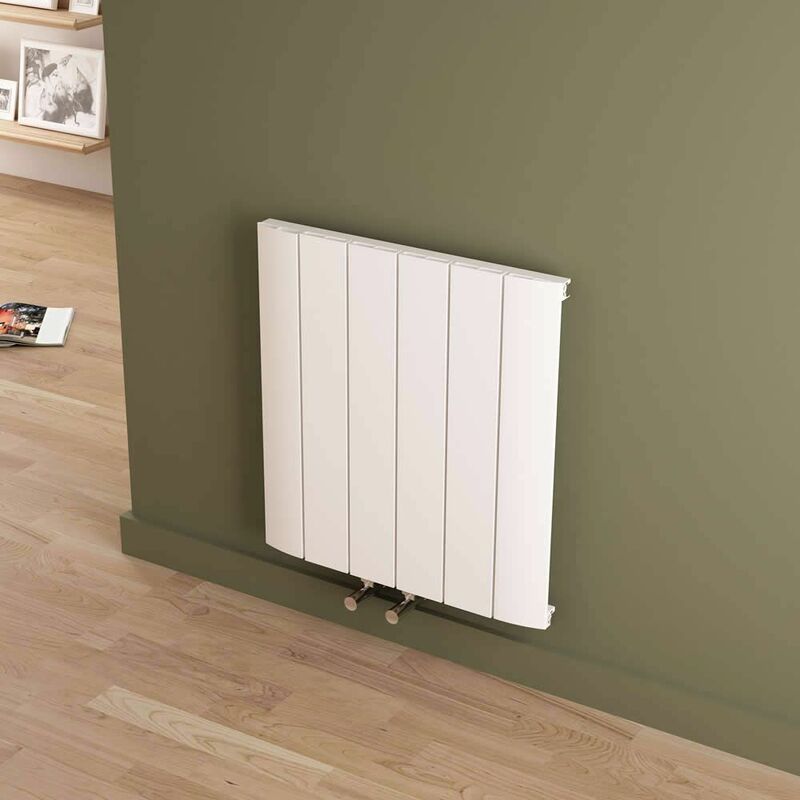 Made from lightweight yet durable aluminium, this attractive designer radiator has a hard-wearing white powder coated finish that teams well with any décor and central valve inlets, which makes it ideal for rooms with limited wall and floor space. 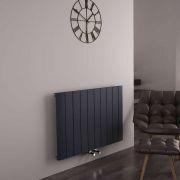 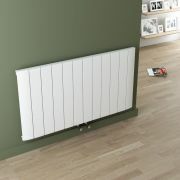 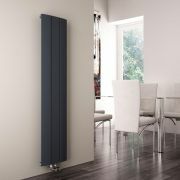 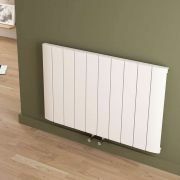 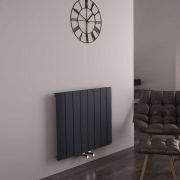 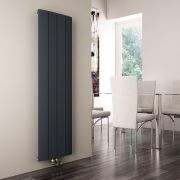 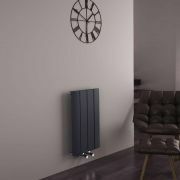 The Skye designer radiator produces an impressive hourly heat output, so you can be assured your room will be quickly transformed into a space that feels wonderfully warm, cosy and inviting.